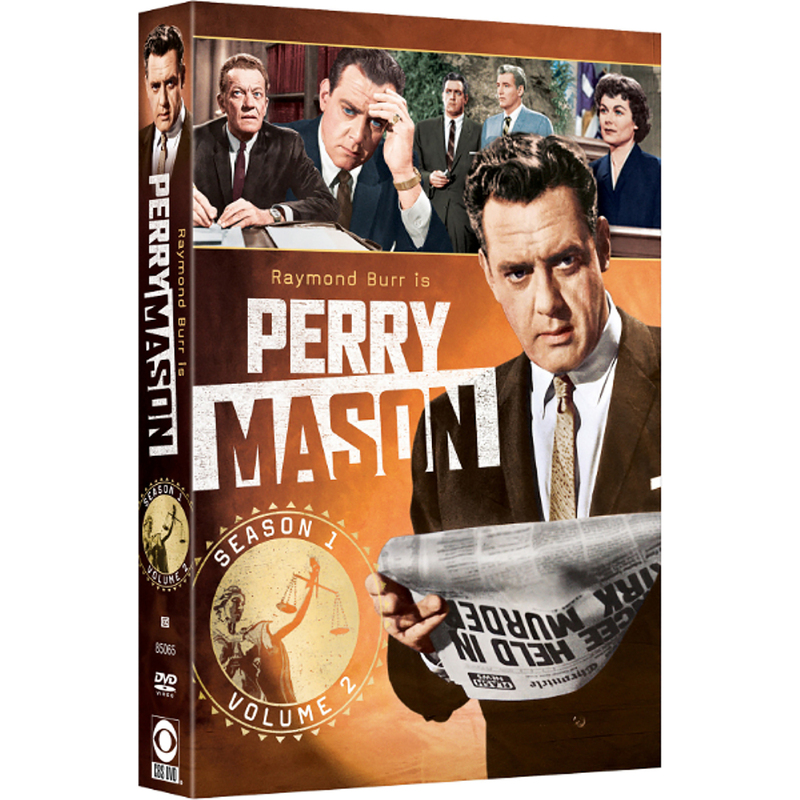 The defense never rests as Volume 2 of the classic series Perry Mason returns to DVD with 20 more episodes from the groundbreaking first season! 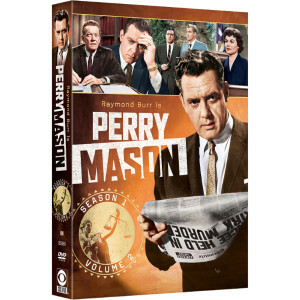 For a generation of television audiences, Raymond Burr's portrayal of Perry Mason defined the role of defense attorney, and audiences tuned in for the twist that would save the day for Mason's client. 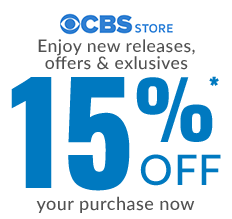 In addition to trusty secretary Della Street (Barbara Hale), the regular cast includes detective Paul Drake (William Hopper), the oft-defeated District Attorney Hamilton Burger (William Talman), and cagey homicide detective Lt. Arthur Tragg (Ray Collins).